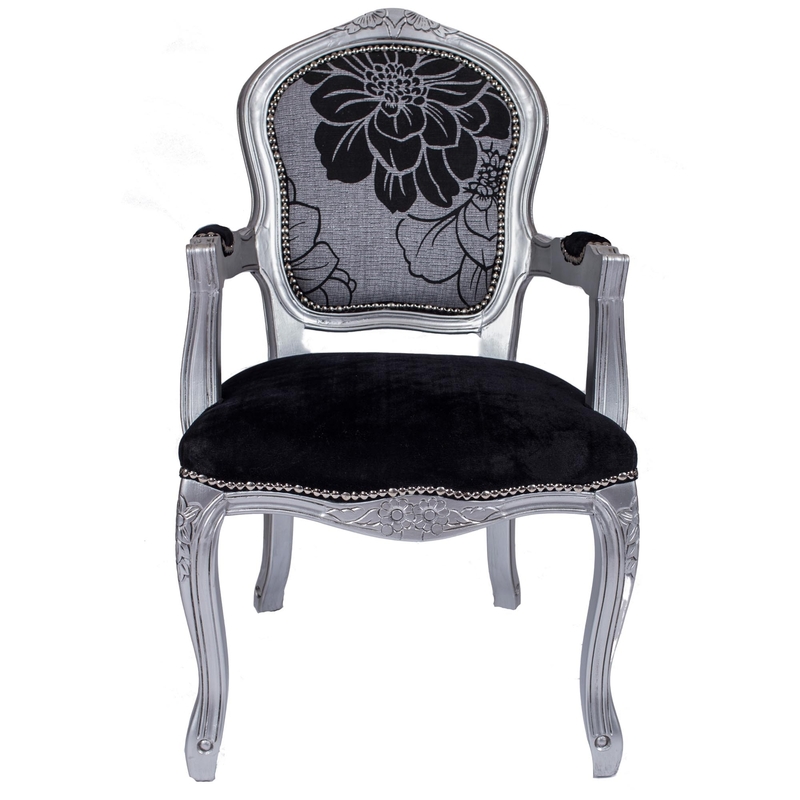 Made from only the highest quality of materials, just like all of the furniture we have to offer at HomesDirect365, the Antique French Style Armchair features a gorgeously decorative silver frame which has been wonderfully complimented by a damask upholstered back and seat. A beautiful addition to any home. this Antique French Style armchair would look stunning in your home, regardless of the existing interior.